An essential part of the whole cowboy attire is, of course, the hat. Long-time dealers of Western wear, including A.A. Callister, firmly believe that cowboy hats are not merely headgear. These hats have a story to tell, including how they were manufactured and what their design influences were. Up until the 1950s, people wore cowboy hats for protection against the elements, as well as a status symbol. This is still true in some parts of the world, including London and the western part of the U.S., where cowboys live. The modern cowboy no longer does the things the cowboys of the 1950s did. But, they still wear the same style of clothing. And the basic hat design has not changed much in almost two centuries. Cowboy hats have several basic forms and shapes. Most buyers choose hats based on the design, aesthetics and weather. But the first criteria for choosing a hat for many buyers are still the style and color. Bands, color, brims and other external features help buyers come to a decision. These hats use a variety of materials, including wool, leather and straw. Other materials are rabbit, beaver, suede and felt. Each of these materials requires a different method of manufacture and care. The material used also dictates when the hats are most suited. Cowboy hats made from straw and palm leaf are best worn during hot summer days. Felt, leather and wool are better suited for cold weather, while leather is particularly well suited for rainy days. 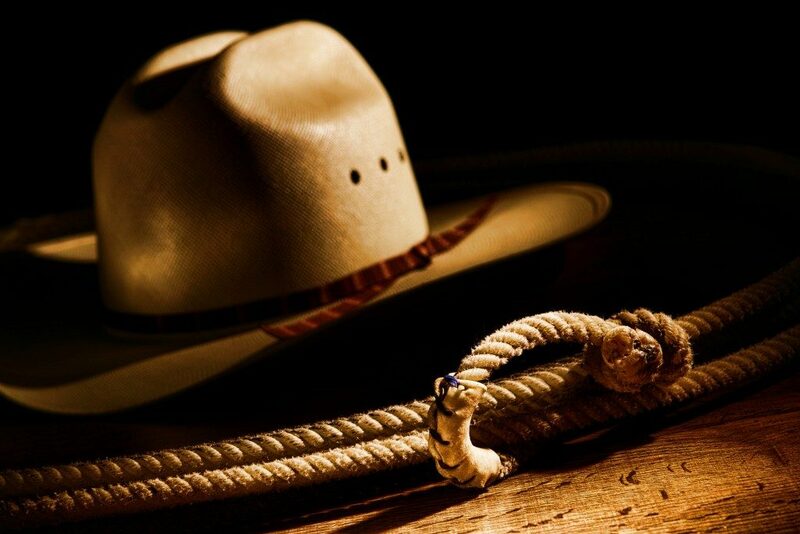 Cowboy hats are made to be rugged and sturdy, but these are stored to maintain their shape. When hanging the hat on a stand, the crown must be supported, with the brim not touching anything. When the hat hangs from the edge of a shelf, the brim should not come in contact with the surface. While on top of a table or any flat surface, it should be placed upside down, resting on the crown. This allows it to keep its shape. When storing the hat over long periods, place it upside down inside a hatbox. Water and moisture affect different materials in different ways. During rainy weather, felt hats are the best choice of wear, as these are designed to get wet in the rain. Wool should not get wet but are great for keeping cool in dry climates. Palm leaf straw hats, on the other hand, are better than regular straw hats in handling rainy weather. Wet felt hats are dried very slowly, with the brim not resting on any surface. There should be no pressure on the brim as it dries; otherwise, it will warp and change shape. To dry a wet straw hat, wipe off the water with a clean dry cloth. The sweatband is turned out allowing it to dry naturally. The hair oil and perspiration on the sweatband will evaporate away from the hat, instead of transferred to it. Sweat drying on the hat leads to discolorations. 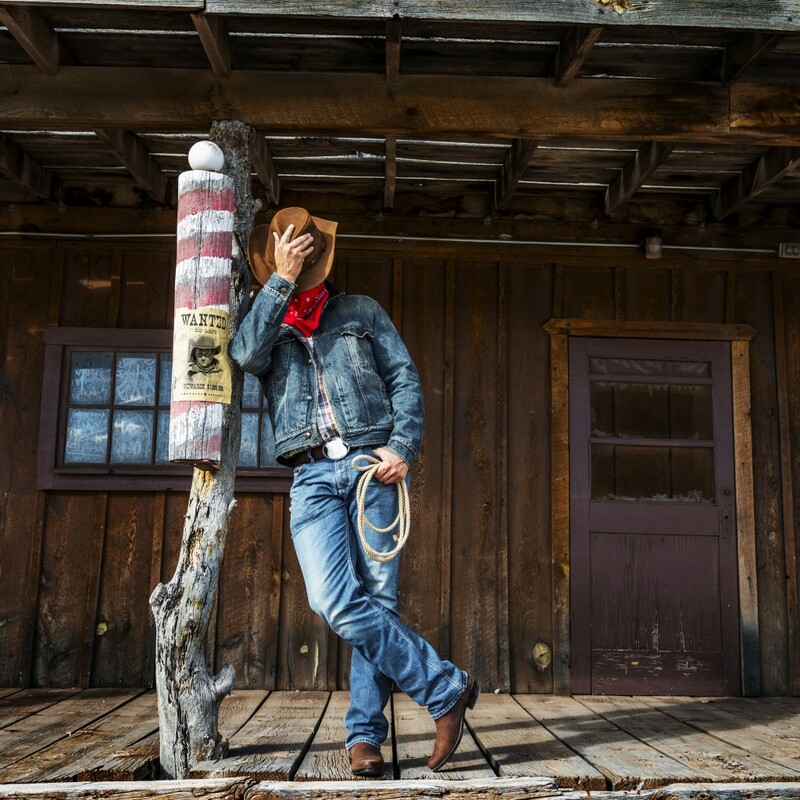 Choosing a cowboy hat that suits you may take some time and careful consideration. But, once you find a hat that you want to keep for a long time, you must take very good care of it. Remember to clean and store your cowboy hats properly, so they last for years.